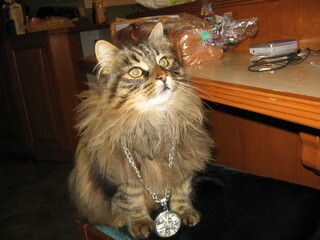 Gangsta cat looking for a caption. My cat is looking for a caption. Any ideas?